was cats, so here my card. folder. A birthday card is always good to have ready. with aquarel pencils and a waterbrush. Tim Holtz, here colored chocolate brown. Oh so fun, Hetty! Love your cute "crazy cats"! Also love the pink! 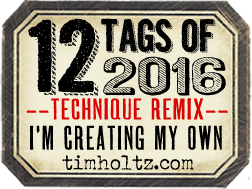 I need to try inking on my embossing folders - this looks amazing! LOVE these cats, so different to see them with pink and I LOVE it. 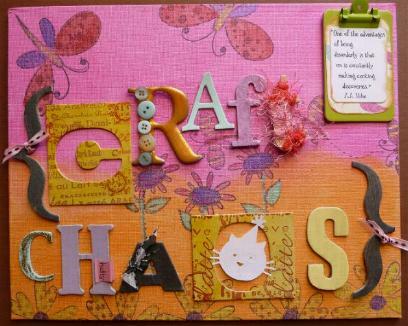 What a gorgeous card Hetty - love those cats and how you have coloured them and used the pink behind them. Super cute!! 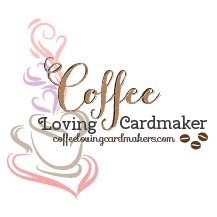 I'm so glad you linked up to this week's Cupcake Inspirations challenge. Oh what a super festive birthday card! These cats look so sassy with tons of attitude! 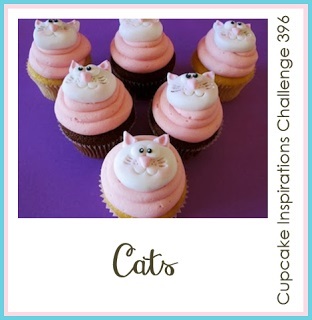 So glad you were inspired to join Cupcake Inspirations for our Cat Challenge! Your crazy cats are especially PAW-some with their expressions of 'shock'! Makes me smile! Thank you for sharing your artistry in the Cupcake Inspirations gallery! Too cute! Thank you so much for joining us at Cupcake Inspirations!